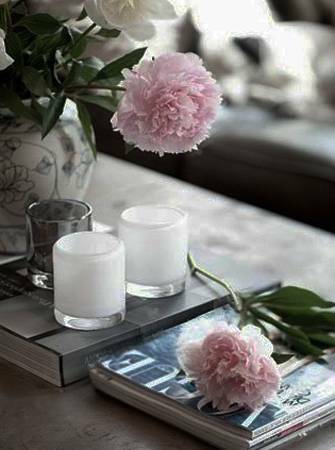 Summer decorating for a party or creating table centerpieces with beautiful flowers for your home interiors can be enhanced by adding candles. 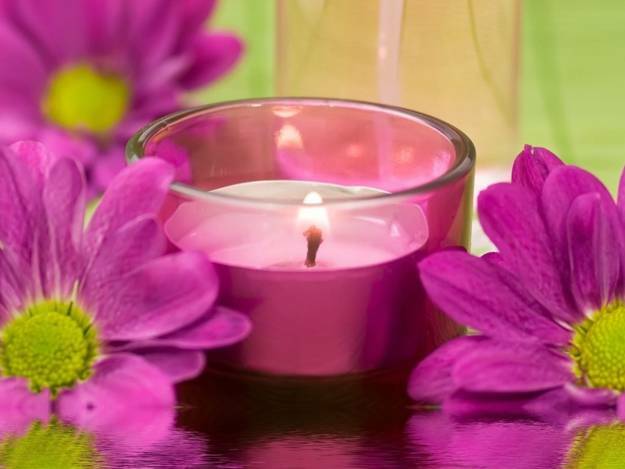 Summer flowers bring gorgeous colors and look fabulous with candles at nights. 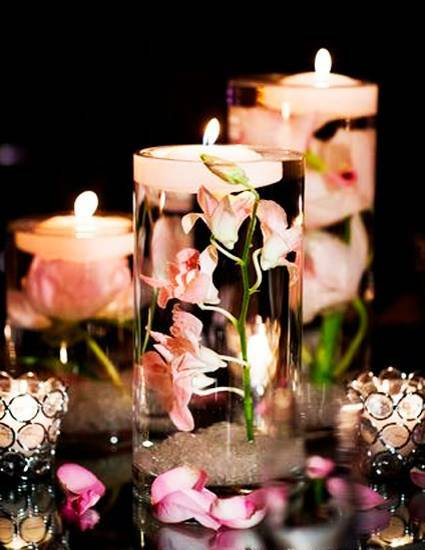 Summer party decorating with beautiful flowers and candles centerpieces creates soft, pleasant and romantic atmosphere, while saving your money on expensive table decorations. 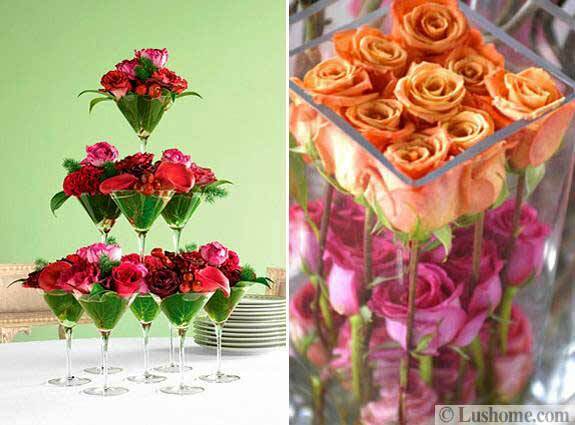 Lushome collection of summer decorating ideas include beautiful flower arrangements and candles centerpieces, great for dining tables, console tables and coffee tables or outdoor summer party decor. 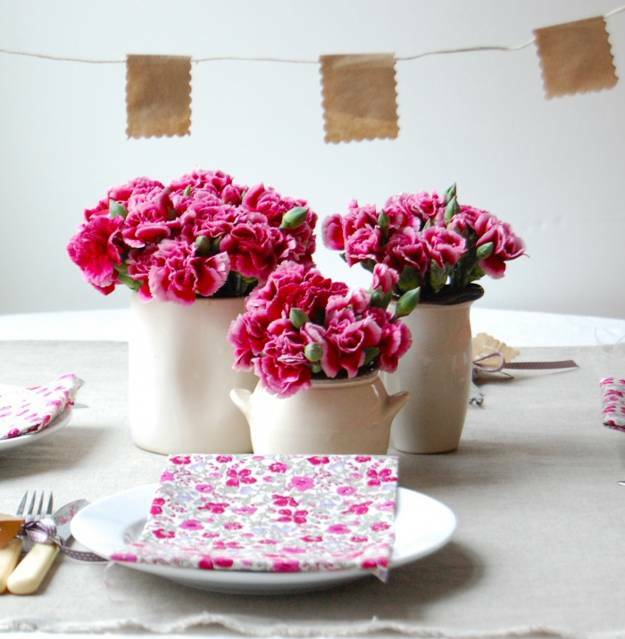 Summer flowers and candles make centerpieces look their best, adding charm and unique touches to table decor. 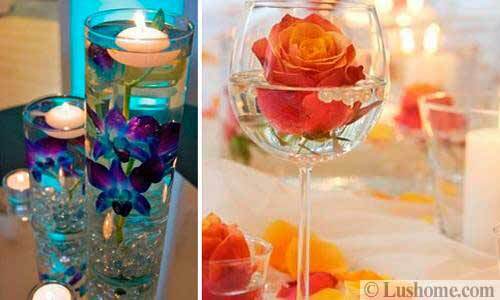 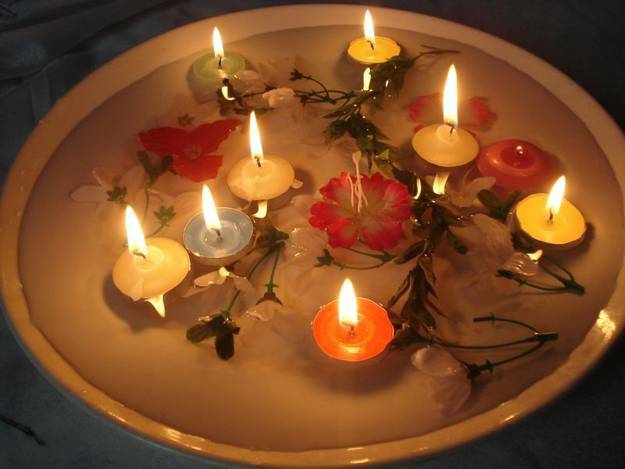 Using decorative candles for centerpieces created with summer flowers, you can make your home decorating or outdoor party decor appear expensive and very impressive. 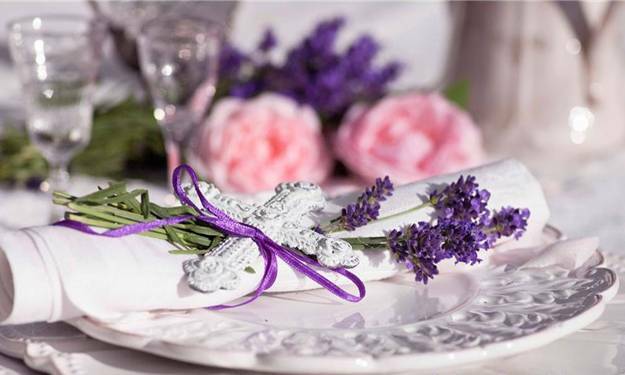 Summer party tables with beautiful flowers, candles and delicious treats are irresistible, elegant and very romantic. 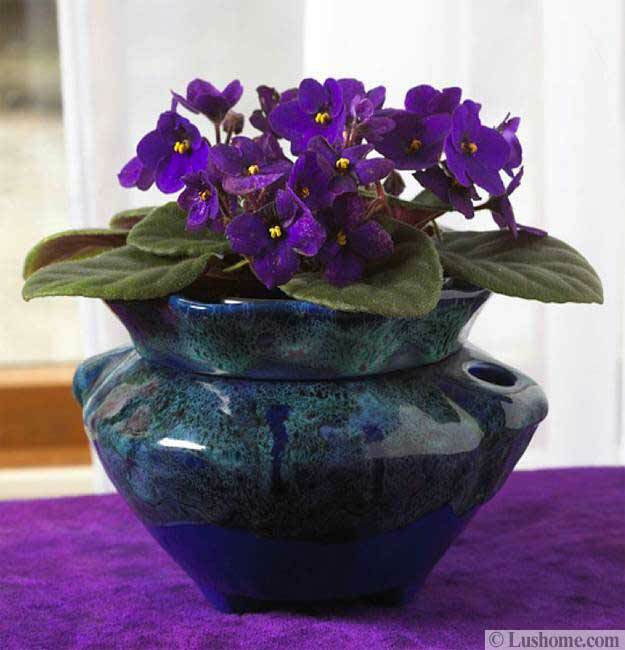 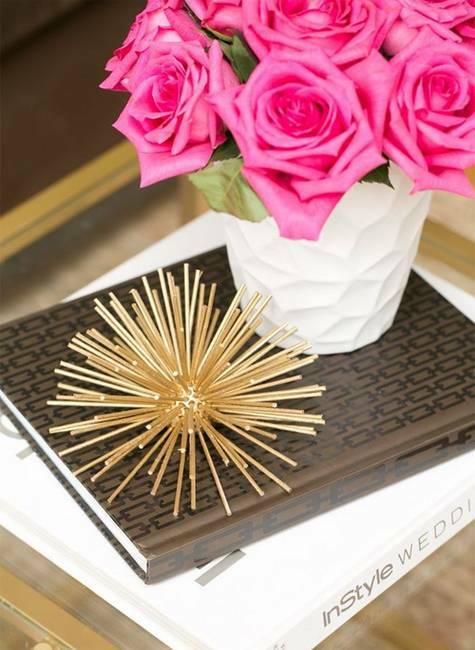 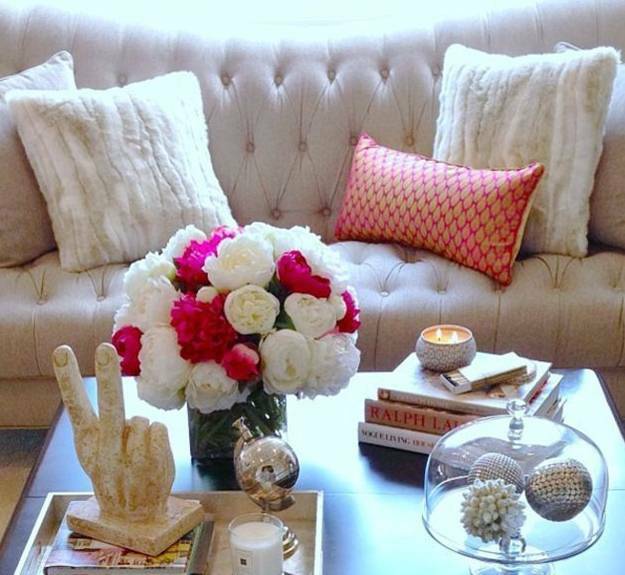 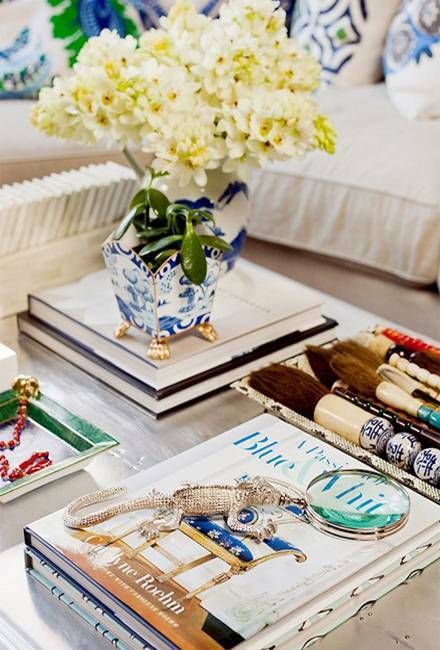 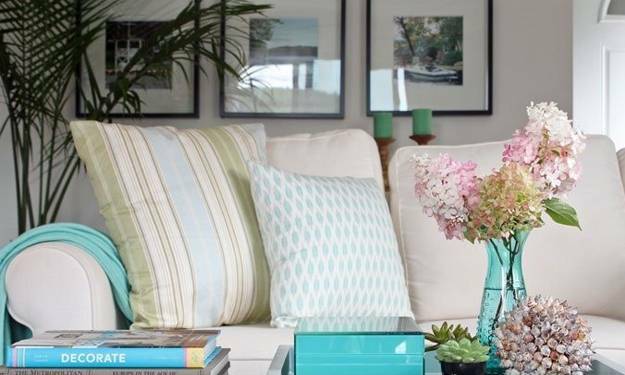 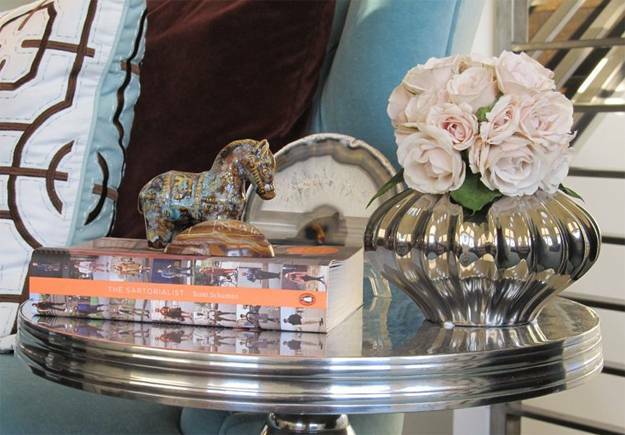 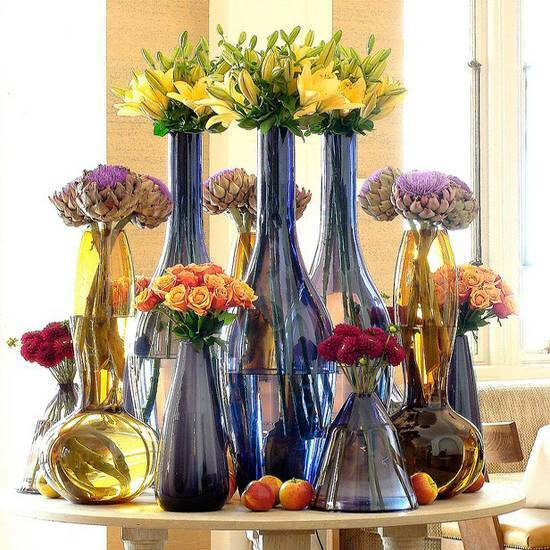 There are many creative ways to decorate your home interiors with summer flower centerpieces. 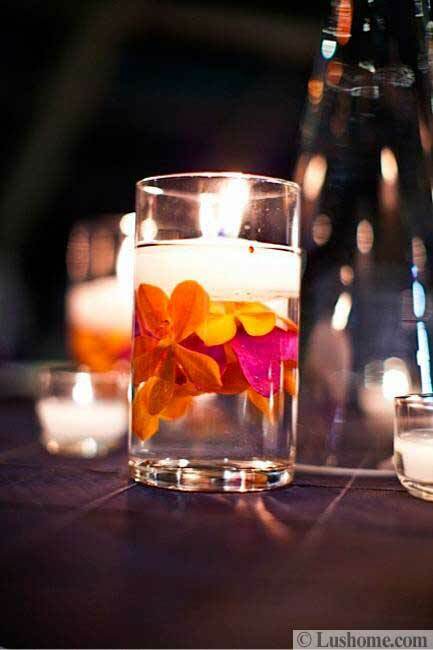 Adding candles to flower centerpieces brings drama into backyard summer party decor and helps backyard designs look attractive and fun at night also. 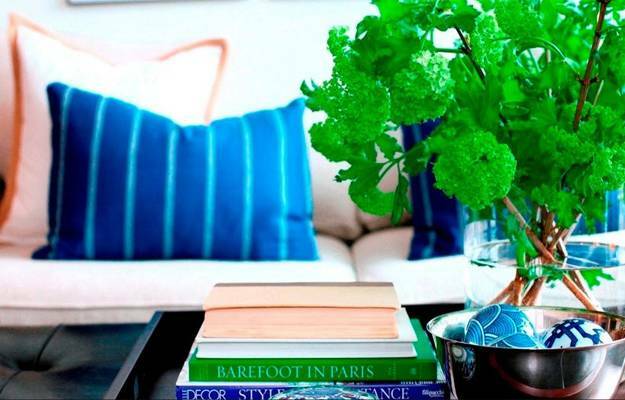 Summer decorating is creative, light and relaxing. 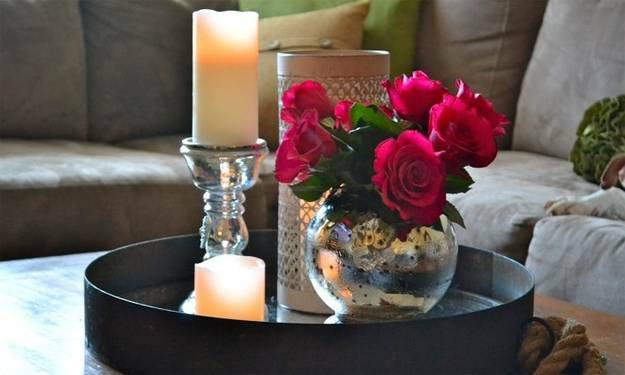 Use old vases and candle holders with bright summer flowers. 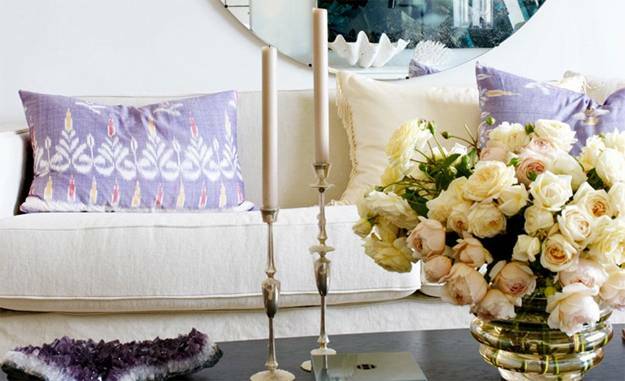 Add candles to centerpieces and enjoy these gorgeous combinations. 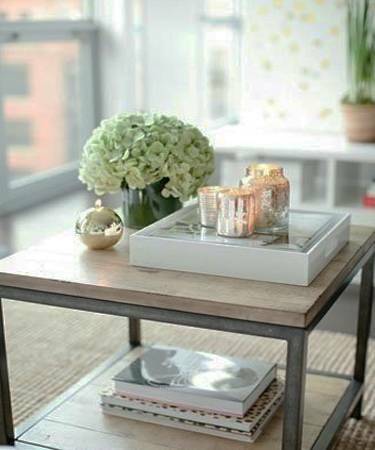 Beautiful flowers and candles are universally appealing and versatile table decorations, which look great with books and driftwood pieces, sculptural artworks and bowls with fruits. 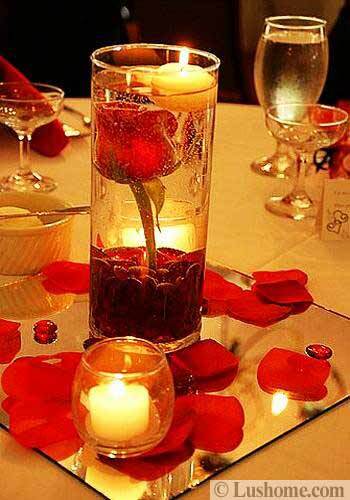 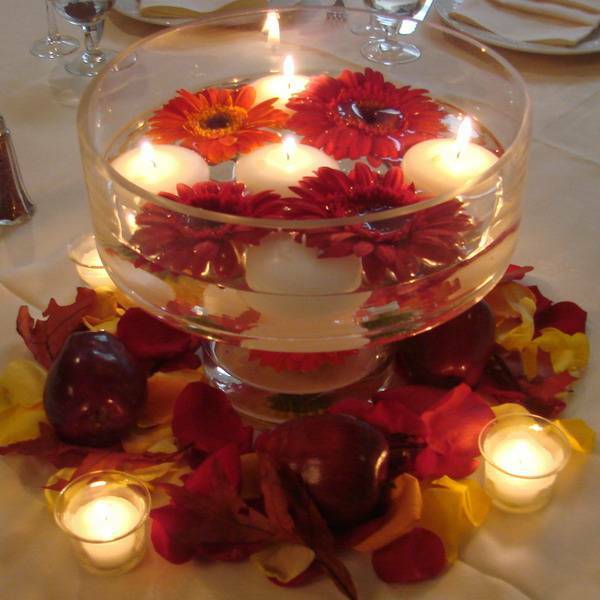 Anything work well with beautiful flower centerpieces and candles. 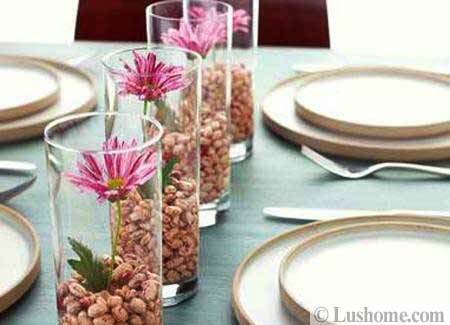 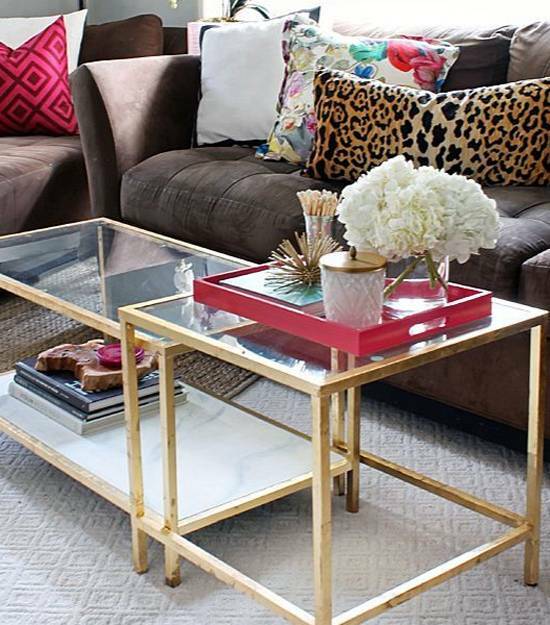 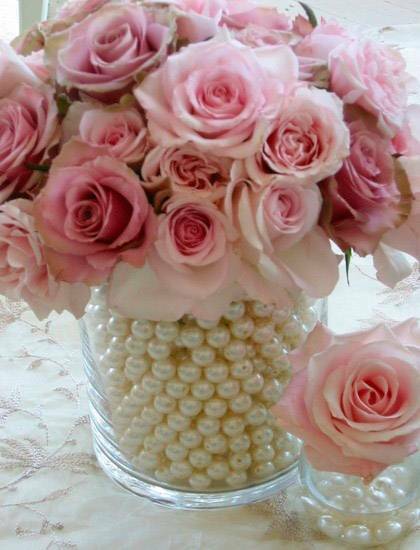 Inexpensive vases can be painted different colors, decorated with beads, buttons, paper flowers, coffee beans or nut shells. 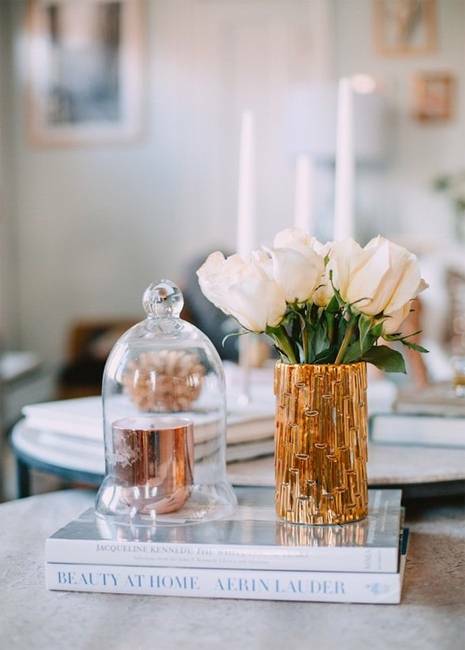 The fresh beauty of flower centerpieces can be enhanced by adding sand into glass jars or small pebbles to candles centerpieces. 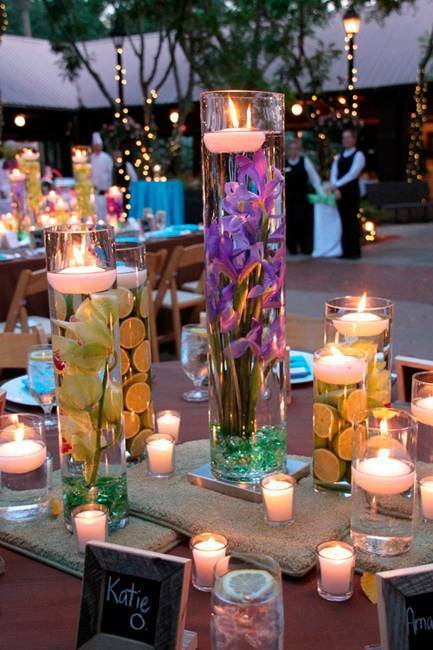 Candles add fun to summer flower centerpieces and bring a romantic vibe into backyard designs. 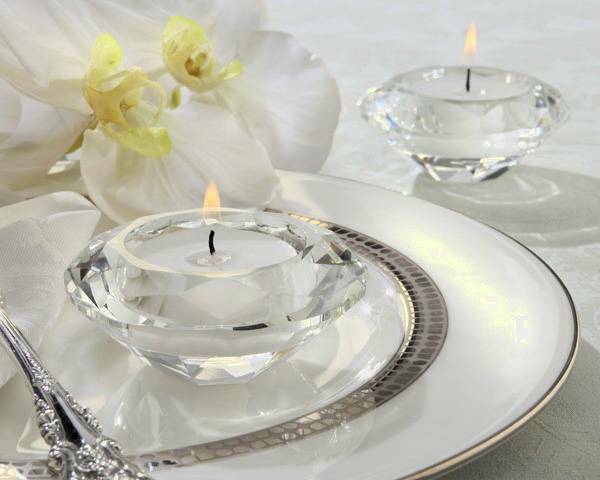 Outdoor summer decorating and beautiful party can not be imagined without glowing candles centerpieces that delight and bring mysterious power into outdoor rooms.